Check out this hot Find of the Day deal today at Sport Chek Canada! 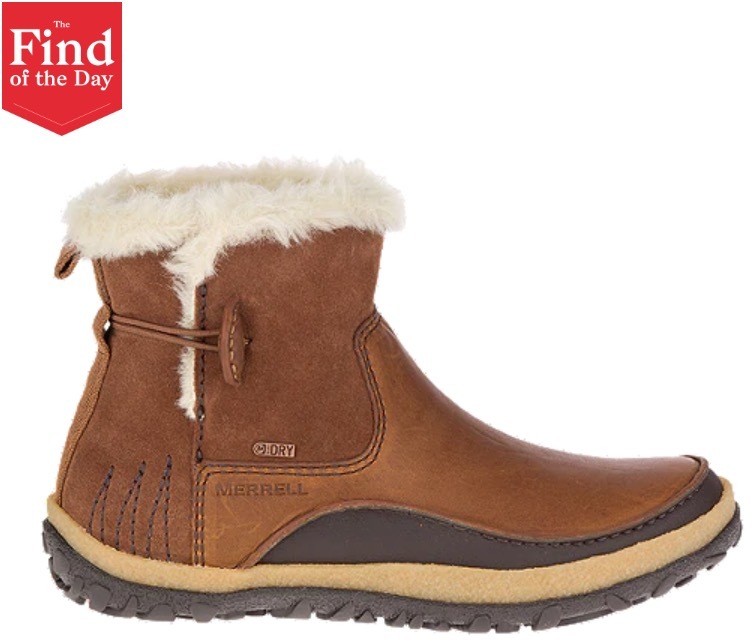 You can save 60% off Merrell Women’s Tremblant Pull On Polar Waterproof Winter Boots, now only $94.87, was $239.99, save $145.12 off. The Find of the Day is available today online only, while supplies last. There are also some great weekly deals going on at Sport Chek!